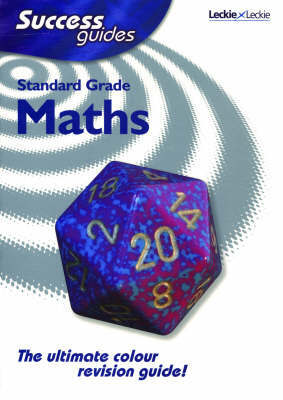 This title delivers a highly visual approach to revision to guide students towards exam success. Clear accessible notes are presented in a colourful, engaging format with colour illustrations that support understanding and bring the subject to life. To make revision manageable, a new topic area is presented on each double page spread and students can check and reinforce knowledge and understanding with the accompanying Quick Tests. Frequent Top Tips are also included to help reduce simple errors and to offer advice on how to be thoroughly prepared for the final exam.